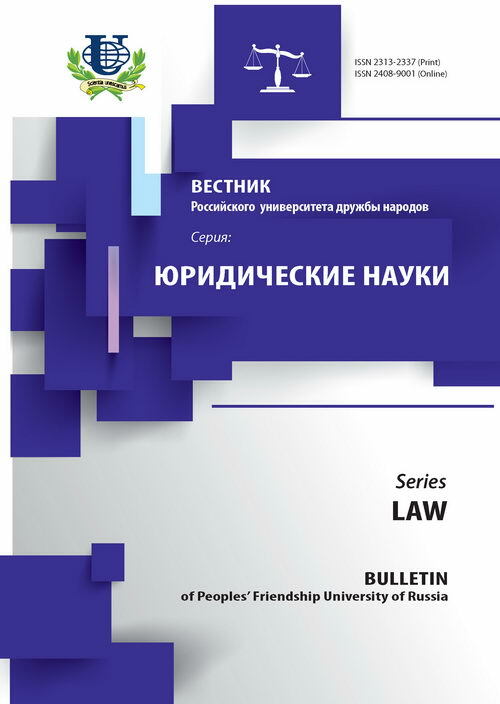 Authors: Abashidze A.K., Solntsev A.M., Kiseleva E.V., Koneva A.E., Kruglov D.A. In 2015 the term for the achievement of Millennium Development Goals (MDGs), set forth in the 2000 United Nations Millennium Declaration, has expired. In certain aspects some of these goals have been achieved. In September 2015 the international community has adopted the new Agenda for Sustainable Development for the period of 2016-2030 - «Transforming our world: the 2030 Agenda for Sustainable Development», which determines 17 Sustainable Development Goals (SDGs) and 169 targets, reaffirms the obligations in relation to global partnership for sustainable development and sets out the basic principles of accountability for the implementation of these goals. 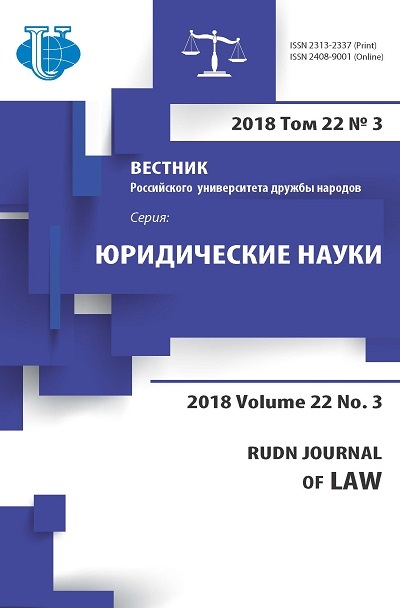 In frames of this research the authors make an attempt to critically analyze the SDGs and their targets with the aim of identifying the problematic aspects of their implementation in the area of human rights protection, environmental protection, disaster risk reduction and regulation of migration, as well as propose relevant solutions. Carried out the idea that at the current stage it is important in worldwide efforts to implement the SDGs to pay more attention to the mechanisms of control over the achievement of the objectives. In this sense, a significant contribution can make a compliance review at the level of inter-regional, regional and subregional organizations that provide diversified, reliable and proven tools to measure progress in achieving the SDGs. In the article it is concluded that it is necessary to develop and sign the relevant agreements between the regional and subregional entities, to create a working group to coordinate in order to identify the most problematic areas and determine the forms of cooperation, to develop a «roadmap» for further cooperation of the universal, inter-regional, regional and subregional mechanisms in SDGs field achievements. international law, development, human rights, human rights protection, environment, protection of environment, disasters, disaster risk reduction, migration, international legal regulation of migration.